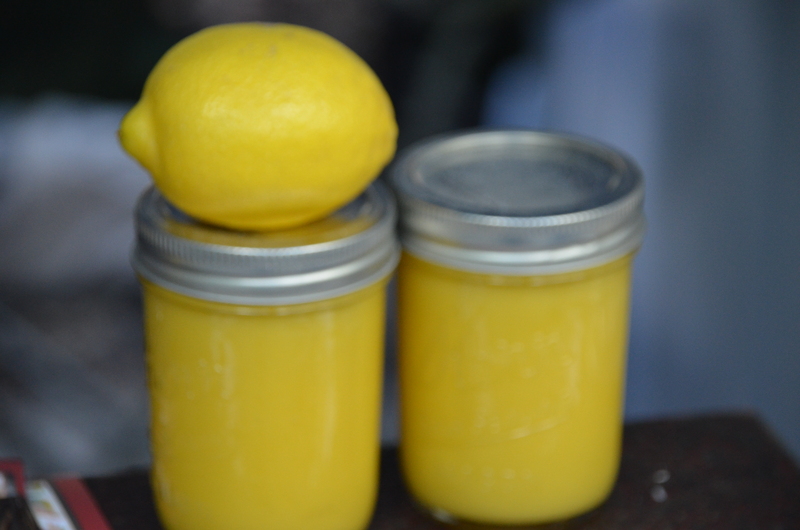 I’ve always associated lemon curd with my great grandmother, who was Scottish. She spread it on scones, fresh from the oven, and slathered her thick buttery shortbread with it. It wasn’t until I became interested in baking that I realized how versatile the yolky yellow spread is: It’s a filling for cookies and tarts, or a topping for poundcake or a bowlful of berries. You can swirl it into cake batter or freeze it and serve small scoops instead of ice cream or whipped cream. Leftover curd will keep up to one week in the refrigerator and up to two months in the freezer. Zoe’s Preserves sells ready made curd. Prepare a water bath for the curd: Fill a medium pan with a few inches of water and bring the water to a simmer. Keep the water simmering over low heat while you cook the curd. 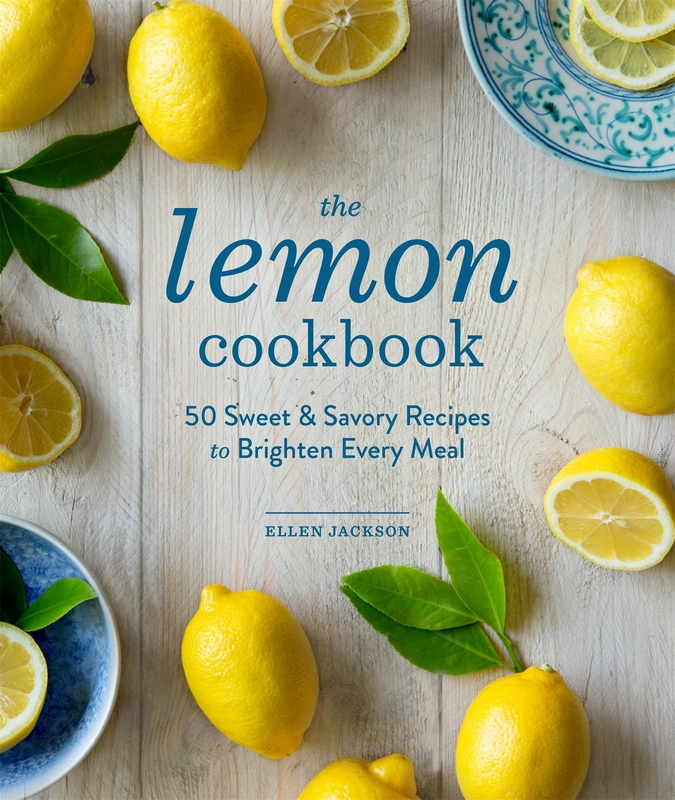 In a nonreactive bowl that is small enough to fit inside the pan with water, whisk together the sugar, zest, and egg yolks. (Do this quickly: if you wait, the mixture will coagulate.) Place the bowl over the pan and whisk continuously until the sugar dissolves. Add the lemon juice and, still whisking, cook for about 5 minutes, until the mixture begins to thicken very slightly. Add the butter and salt, then switch to a spatula and stir constantly until the mixture is thick and opaque, with a consistence between yogurt and sour cream, about 10 minutes. The curd will register 170 degrees F on an instant-read thermometer. Strain the curd through a fine-mesh sieve into a clean bowl and cover with plastic wrap placing the wrap directly on the surface to prevent a skin from forming. Refrigerate until firm, about an hour.